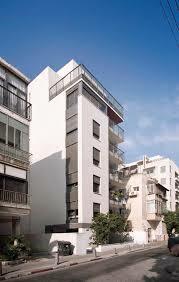 near the project Betzalel !! 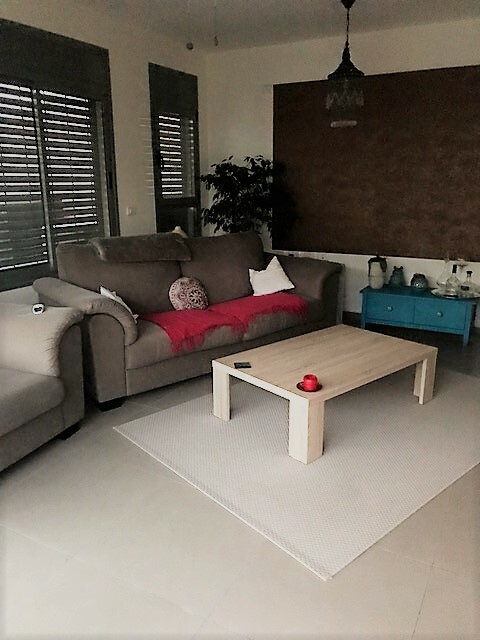 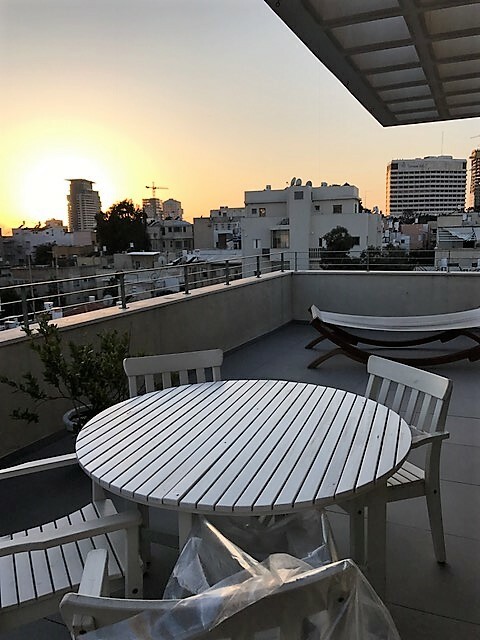 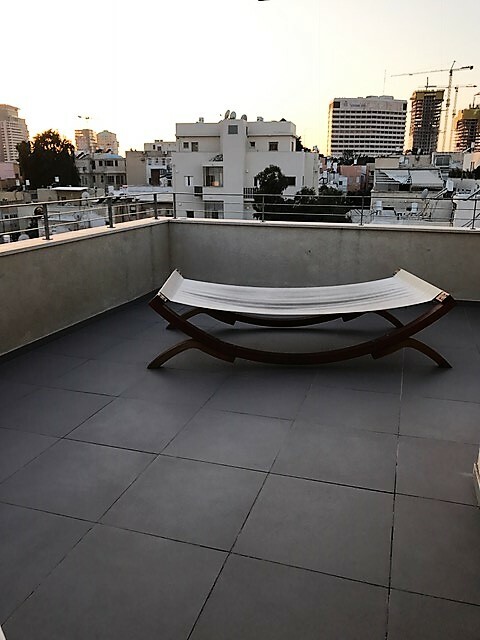 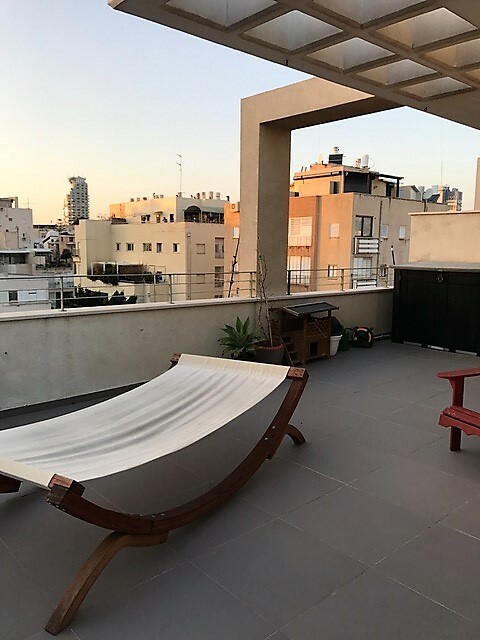 Beautiful Duplex apartment in a new building new just a few steps from Gan Meir the beaches, the Carmel market, Shenkin and the most central beautiful neighborhood. 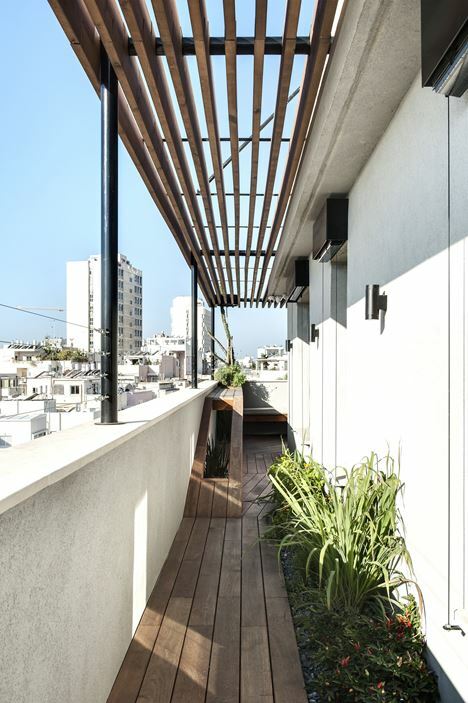 The apartment of 104 square meters + 67 meters of Terrace and balconies. 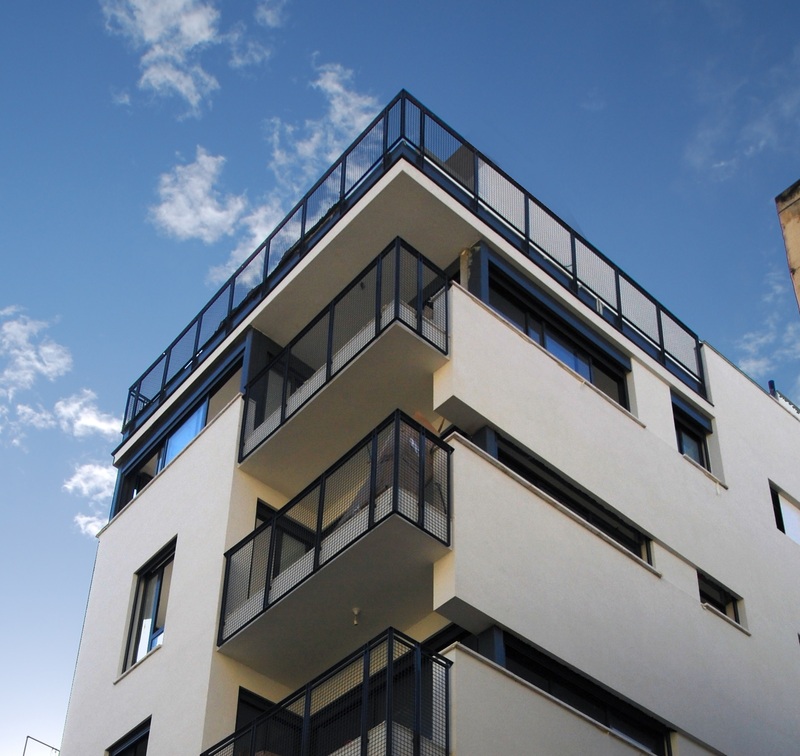 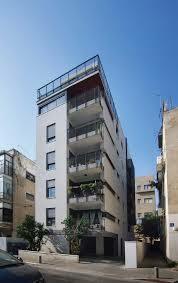 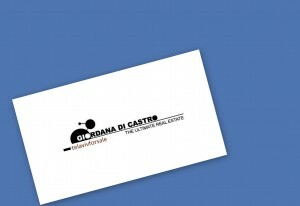 – Top Floor – about 23 square meters and a terrace area of 55 square meters.